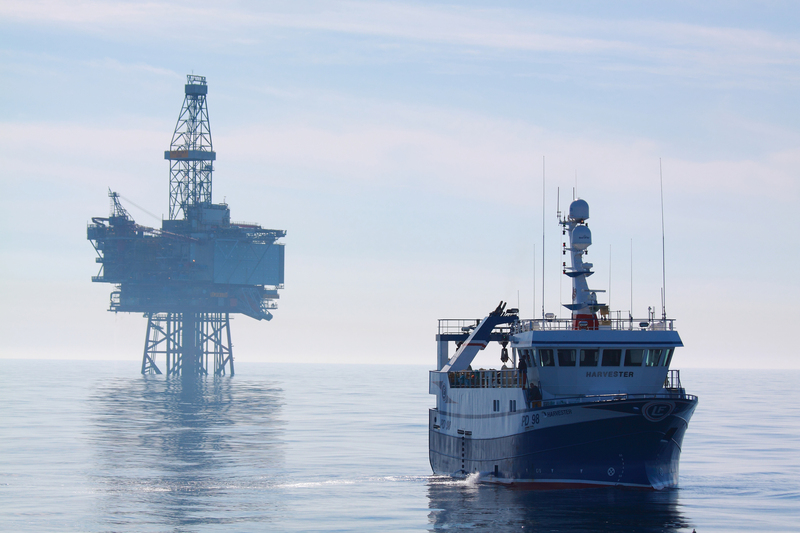 Scottish oil and gas explorer Parkmead Group plans to muscle in on the sector’s growing mergers and acquisitions (M&A) market using the proceeds of a share placing. Energy companies have been left scrambling to consolidate through asset sales and buy-outs since the oil price collapsed in the second half of 2014, with recent deals including a £47billion “mega-merger” between Shell and BG Group. 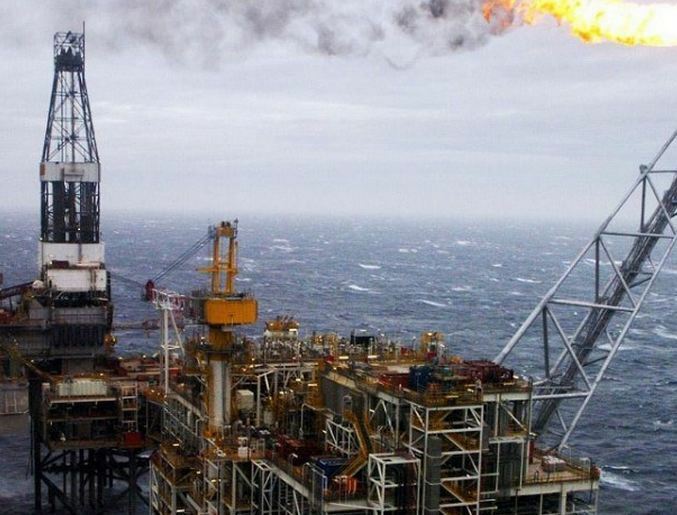 Yesterday, the Aberdeen firm said it had raised about £13.5million through the issue of 11.2million new ordinary shares, which will start trading on the London stock exchange later this week. Mr Cross, who was chief executive of Aberdeen firm Dana Petroleum around the time of its £1.67billion buyout by South Korea’s national oil company in 2010, said Parkmead’s investors had put this money behind the firm “specifically to look at acquisition opportunities”. He added the current climate in the oil and gas sector had created “a significant number of opportunities” for companies to buy assets from majors that are restructuring, but also from “distressed companies that are struggling”. About 60% of the expansion opportunities Parkmead is looking at are in the UK, with the remaining 40% in the Netherlands, Mr Cross said. The company could supplement its spending power with debt from banks, giving it about £45million to play with, he added. Parkmead has transformed itself in just four years from an investment and advisory firm with no oil and gas assets in the North Sea into one of the region’s movers and shakers. It said the past 18 months had been an “excellent” spell for the company, with highlights including the discovery of a new gas field in the Netherlands in September and the award of six new UK licences two months later. Those awards raised its portfolio to 61 blocks across the UK and the Netherlands, 48 of which are operated by Parkmead. The company had assets totaling £109.6million at the end of 2014, against £81.5million a year earlier. It notched up revenue of £10.1million during the six months to the end of December, up from £9.9million in second half of 2013.